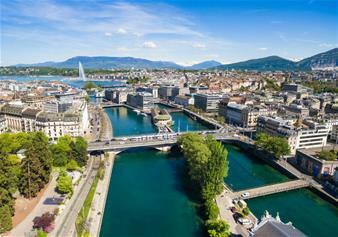 With something for each and every one and boasting a perfect location in the heart of Europe, Geneva presents a smorgasbord of unmissable memories in an awe-inspiring natural setting. 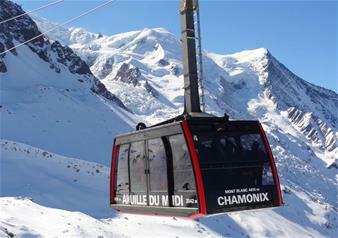 From the shores of the biggest lake in Western Europe in barely one hour, find yourself at the bottom of Mont-Blanc, the continent's highest peak. 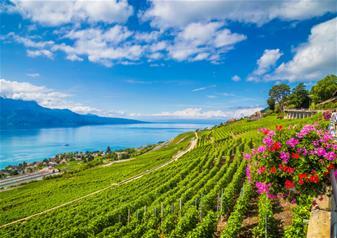 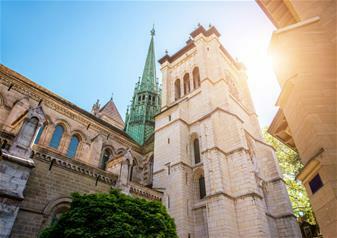 With its spectacular landscapes, Geneva will amaze you over and over again! 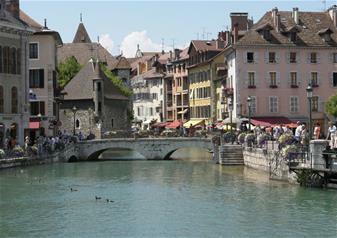 From the famous Jet d'Eau, to the charming Annecy city and boat Cruise on Leman Lake, take pleasure in being spellbound by its diverse and captivating landscape. 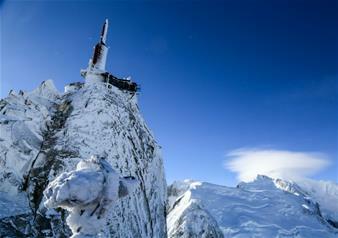 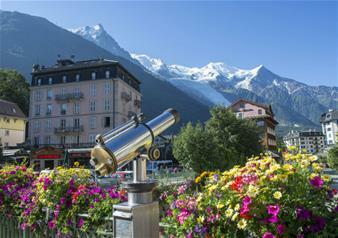 Golden Tours Worlds guided trip will ensure that you don’t miss to visit the heart of the legendary birthplace of fine watchmaking Flower Clock, savouring the delights of dining in top restaurants or skiing on the beautiful mountains of Chamonix, enchanting Aiguille du Midi cable car or ride through Mer de Glace Glacier train, Geneva has everything it takes to ensure you have a magical experience, one that will leave you star struck. 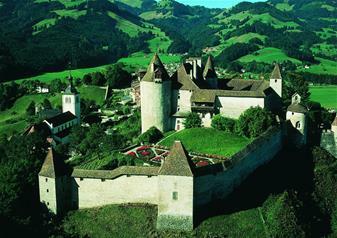 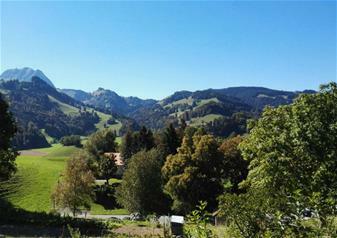 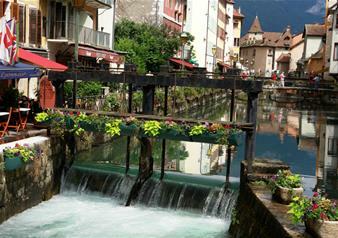 Visit of Montreux - les Diablerets, authentic mountain village located at an altitude of 1200 meters above sea level.